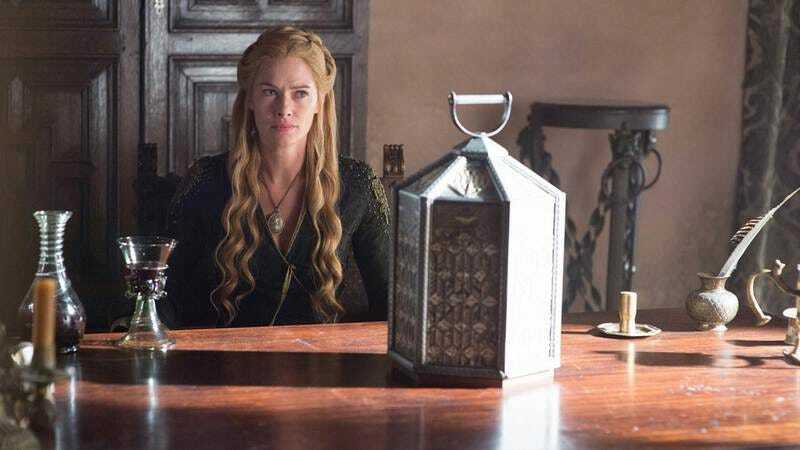 It must be a busy time for the legal team over at HBO, which has also sent takedown notices to Periscope after the live-streaming app was used to broadcast the season five premiere of Game Of Thrones. HBO is likely cracking down on how people access its subscription-based content in the wake of the recent leak of the first four episodes of Game Of Thrones (a leak that didn’t seem to affect the ratings for the first episode, by the way). But it also has an established track record of threatening legal action against businesses that publicly screen its shows, going back to the cease and desist letters sent to bars that hosted Sopranos viewing parties in 2002.